Setting up shop in a new region can offer significant commercial opportunity for your brand. It also requires knowledge and understanding to navigate specific cultural and legal requirements. Our retail team brings expertise across all areas of retail business – from business structures and taxation, to sales channels, real estate, employment law, brand protection, and more. We also bring experience of working with global retail brands, across multiple territories. We understand that setting up shop is more than just a shop. Talk to us to find out how we can help you. The world of fashion and luxury faces regular legal challenges: evolving technologies, new distribution channels and changes to regulation. So how do you adapt – and stay on top? We’re immersed in retail, and it shows. 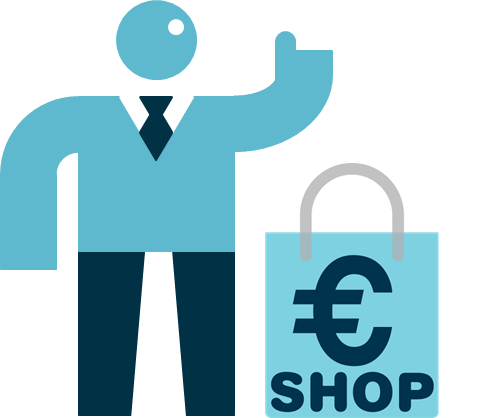 Our retail lawyers are legal experts in the buying, building, branding and operation of retail businesses.